​A town planning committee in Michigan on Tuesday will present a plan to officials that would amend the city’s zoning ordinance to treat medical marijuana growers as businesses, forcing dispensaries to operate from general business districts rather than homes, reports Jonathan Oosting of MLive.com. The scheme, from the Royal Oak Plan Commission, would allow dispensaries in general business districts as a special land use, according to Catherine Kavanaugh at The Macomb Daily. In Royal Oak, these districts are on Woodward Avenue, Main Street north of downtown, and some parts of Coolidge Highway and 14 Mile Road. Dispensaries would be banned within 1,000 feet of schools, libraries, parks, playgrounds, day cares, places of worship, or other dispensaries. Hours of operation would be limited to 8 a.m. until 8 p.m.
Dispensary manager Jovan Jackson faces sentencing today for ecstasy and Xanax. ​The manager of a San Diego medical marijuana dispensary will be sentenced today for illegal possession of prescription drug Xanax and the street drug Ecstasy. Although 31-year-old Jovan Jackson was acquitted of marijuana possession and sale, he still possibly faces more than three years in prison because of the Xanax and ecstasy. However, he’ll probably only get probation, said Deputy District Attorney Chris Lindberg, according to San Diego’s 10News.com. Jackson’s case was the first to go to trial after law enforcement raids in September resulted in 31 arrests and 14 medical marijuana collectives being shut down in San Diego. His arrest had an earlier genesis, though, resulting from raids last year at Answerdam Alternative Care Collective in Kearny Mesa. 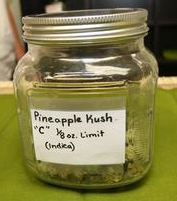 Herbal Connections dispensary, located at 2209 W. 32nd Avenue in Denver, offers a variety of strains including Pineapple Kush. ​​Colorado’s medical marijuana community got a bit of editorial support today from a very influential source — leading newspaper The Denver Post. In an Dec. 5 Op-Ed piece with the headline “Cities shouldn’t ban dispensaries,” the Post comes down firmly on the side of supporting the will of the Rocky Mountain State’s people as expressed in the 2000 voter initiative which legalized medical pot. “Far too many muncipalities — including Greeley, Castle Rock, Colorado Springs and Broomfield — are just outright banning the dispensaries, citing the fact that the sale of marijuana is still illegal under federal law,” the Post editorial said. A sample of the wares at Walnut Creek’s C3 Collective. ​Five hundred bucks a day adds up fast. Brian Hyman, director of the only medical marijuana dispensary in Walnut Creek, California, can tell you that. Hyman’s dispensary, the C3 Collective, has been fined $500 a day by Walnut Creek since shortly after opening in June. As people discover all the time, once you’re in city government’s crosshairs, they can find something to for which to harass you. In C3’s case, the official reasons have been things like violation of a general nuisance clause in the city code that prohibits any organization that violates federal law. Sounds reasonable enough, until you remember that federal law recognizes no such thing as medical marijuana. Seems even if the Obama Administration is reluctant to enforce federal marijuana laws, Walnut Creek isn’t willing to back down. 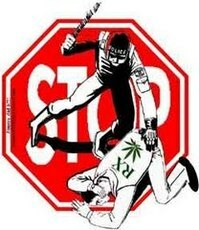 It’s an unhappy day in Southern California: The DEA has arrested a dispensary owner in L.A.
​A Los Angeles marijuana dispensary owner was arrested by the U.S. Drug Enforcement Administration (DEA) because they say he tried to open two pot shops while awaiting sentencing on a drug charge, which had been forbidden by a judge in the case. Dennis Romero at L.A. Weekly reports that 42-year-old Virgil Grant III was arrested at an L.A. dispensary, as confirmed by DEA spokeswoman Sarah Pullen. 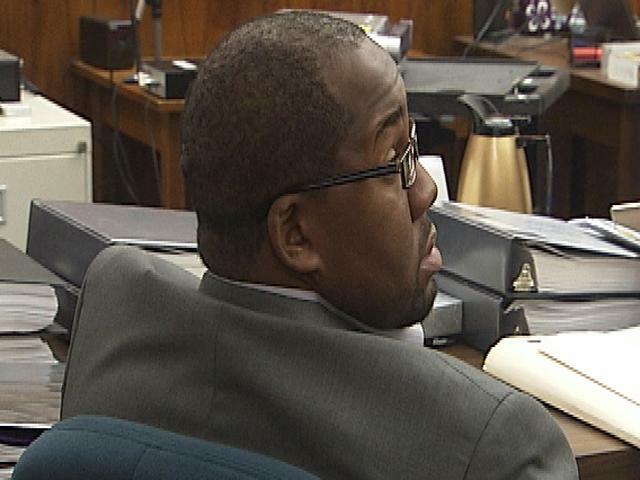 According to terms set by the judge, Grant wasn’t supposed to be around dispensaries before his sentencing next month. Pullen said Grant is scheduled to appear in court Friday afternoon to explain why he was trying to open two dispensaries while on bond. 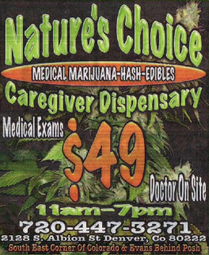 “Nature’s Choice” is a dispensary located near South Colorado Boulevard and Evans. 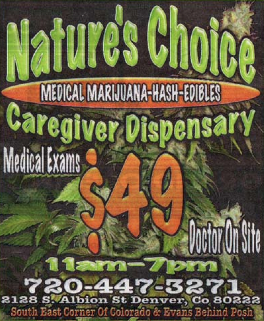 This ad appeared in a recent edition of Westword. ​​Denver City Council members, in the midst of hammering out regulations for the city’s medical marijuana dispensaries, suggested Wednesday that they’d bar recently convicted felons from getting into the business of dispensing pot. The council held no formal vote on Councilman Charlie Brown’s package of proposed dispensary regulations, Christopher N. Osher reports in The Denver Post, but agreed to meet in committee again on Dec. 16. A full set of dispensary regulations will likely go before the city council in January. 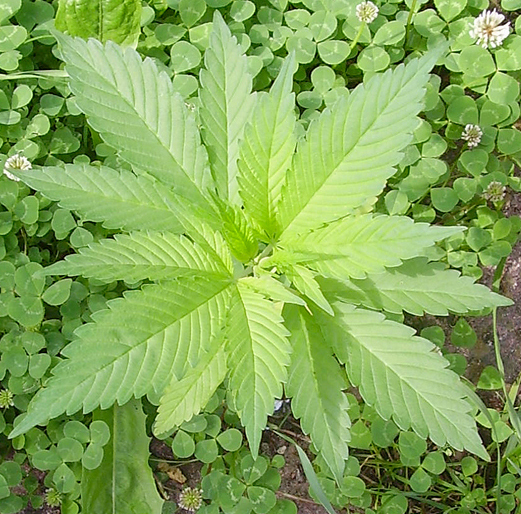 Brown’s initial language, requiring applicants for marijuana dispensaries to state whether they had “ever been convicted of a felony, or of violating any federal, state or local law governing the manufacture, distribution, possession or use of controlled substances,” struck some council members as too onerous. 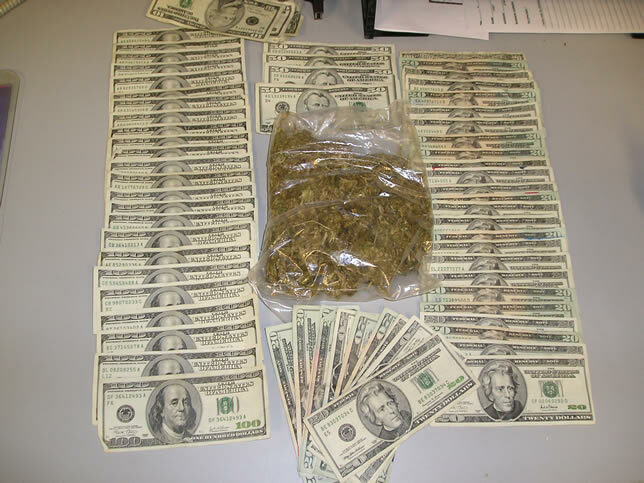 Marijuana still equals money — but now nobody has to get arrested. ​With a recent softening in attitudes toward medicinal use of the herb, along with a more pot-tolerant administration, Colorado’s medical marijuana industry is going into high gear — and the increased profile of dispensaries has made them among the biggest newspaper advertisers, according to public radio station KUNC. With more than 14,000 patients statewide approved to use medical pot — more than a 70 percent jump since last year — the dispensaries have a bigger customer base. And, according to Sensible Colorado member Brian Vicente, the pot outlets have money to spend. 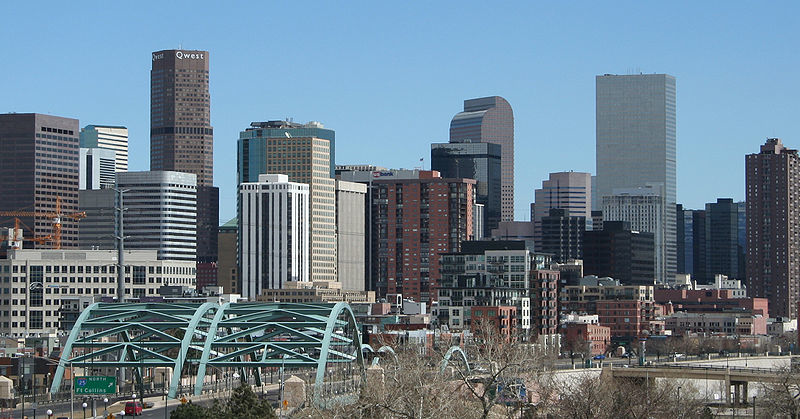 Denver is now collecting 3.9 percent tax on medical marijuana sales. ​The Mile High City started collecting sales tax on medical marijuana today. The City of Denver expects every medical marijuana dispensary in the city to pay 3.6 percent sales tax starting Dec. 1, reports Patricia Calhoun in Westword. 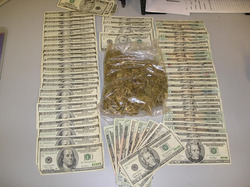 “Tax revenue agents will be meeting with all dispensaries, giving them the information,” said City Attorney David Fine. ​The manager of a San Diego medical marijuana dispensary was acquitted today of five charges of possessing and selling marijuana for profit. Jovan Jackson, 31, was convicted, however, of possession of ecstasy and Xanax, according to SignOnSanDiego News Services. Jackson, who was arrested after a pair of raids at Answerdam Alternative Care in Kearny Mesa last year, began to weep quietly as the verdicts were read in the courtroom of Judge Cynthia Bashant. The verdicts ended a weeklong trial in San Diego Superior Court. 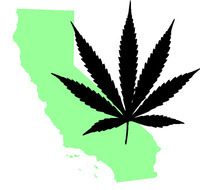 According to SignOnSanDiego, the jury foreman said afterward that the lack of clarity in California’s medical marijuana law was a major reason for the acquittals. Medical marijuana advocates said the verdicts were a rebuke to San Diego District Attorney Bonnie Dumanis and local law enforcement. Aggressive medical marijuana enforcement has been a priority for Dumanis’ office. Maine is one of only three states — along with Rhode Island and New Mexico — authorizing state-run marijuana dispensaries. 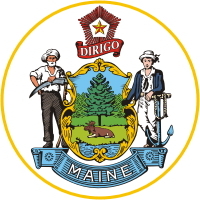 ​A new task force is studying how, when and where medical marijuana will be distributed in Maine, WABI TV 5 reports. The 14-member committee, assigned by Gov. John E. Baldacci after voters approved marijuana dispensaries in last month’s election, will advise the governor on how to implement the law with safeguards to protect public health and safety.